My friends, Happy Easter to each and every one of you! Today is the day when our Lord and Savior, Jesus Christ, was resurrected from the death after being arrested, tortured, and crucified on the cruel cross. 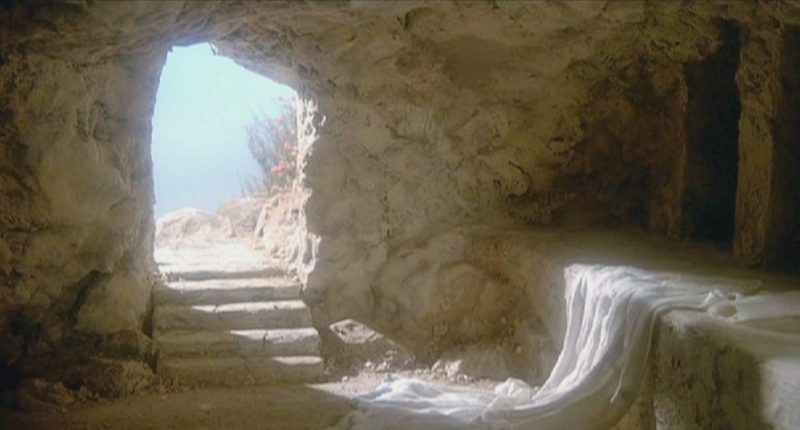 But while today is the day when we realize that He is Risen, and that Jesus has conquered death for Himself and for us that believe in Him, today I want to remember one of the greatest truths Jesus delivered to us. This is what I believe the Easter Message is this year: Love one another, just as Jesus has loved us.